Encompassing approximately 7,725 square kilometres, Algonquin Provincial Park is one of the premiere wildlife destinations in Canada. Originally established as a wildlife sanctuary in 1893, under the name Algonquin National Park, it was renamed to what it is now known as, Algonquin Provincial Park in 1913. It is also affectionately called "The Gonq" by frequent visitors. Algonquin Park is the oldest Provincial Park in Canada. Over one million people travel from all over the world to this breathe taking destination each year in hopes of sighting one of the three major wildlife attractions: Black Bears, Moose and the Eastern wolf. 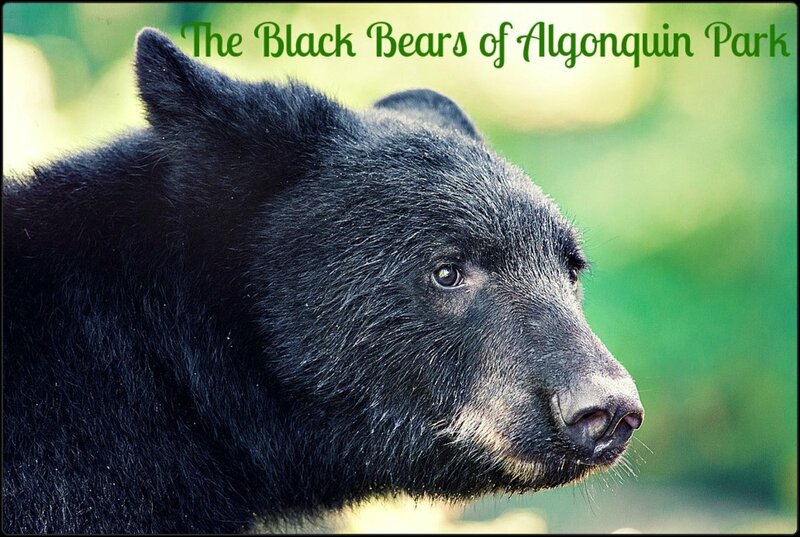 Algonquin Provincial Park is home to approximately 2,000 black bears, 3,000-4,000 moose and 30-35 packs of Eastern wolves (approximately 150-170 wolves in total). I have had some of the best wild life experiences of my life within the park boundaries. For several years my husband and I have travelled to Algonquin Park each summer to explore the beautiful trails and experience the wildlife. I am quite proud to say that I have finally (after eight years of trying) experienced, what I like to call, the Algonquin Park Triad. 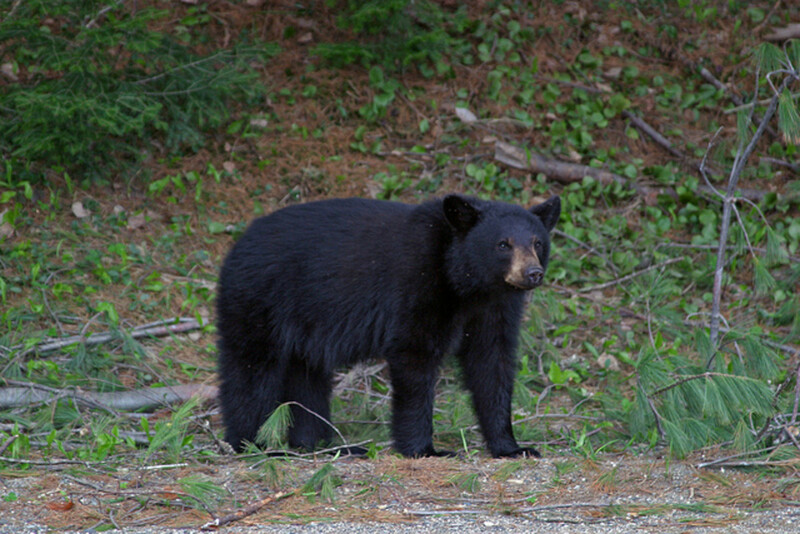 The Triad consists of spotting all three of the major animals in Algonquin: the black bear, the moose and the Eastern wolf. In this three part-series, we'll learn a bit about these wonderful animals and take a look at some beautiful photographs of each. I have also included video that I was fortunate enough to take of each animal, including a chilling video of the eastern wolves of Algonquin Park howling. 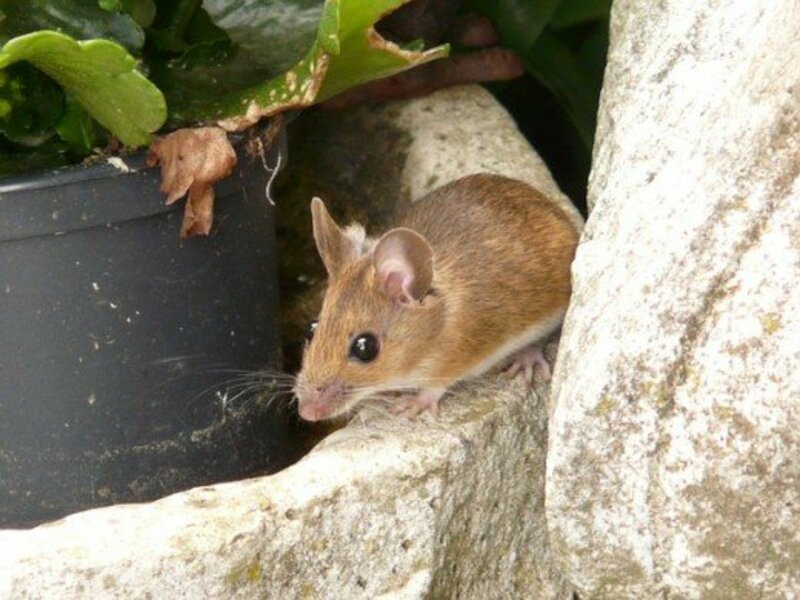 We'll start with one of the most popular animals found in the park (and hardest to spot! 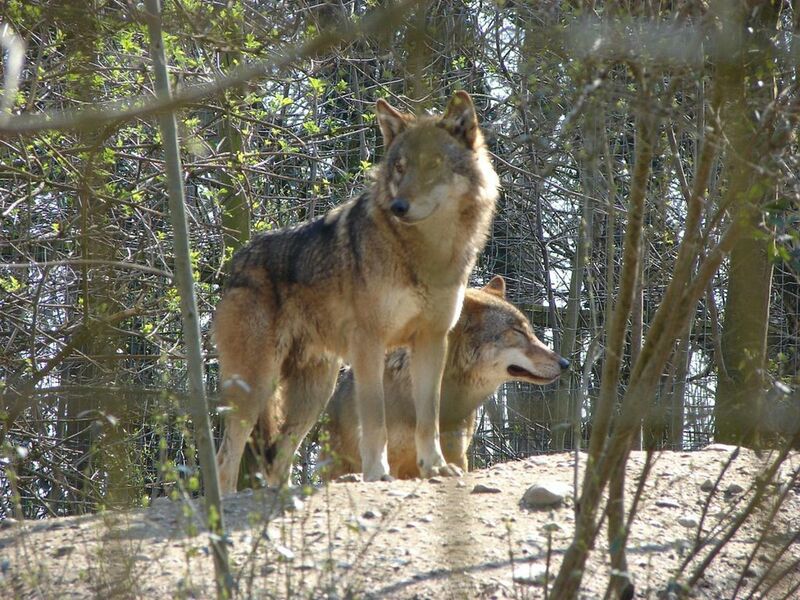 ): the Eastern wolf. 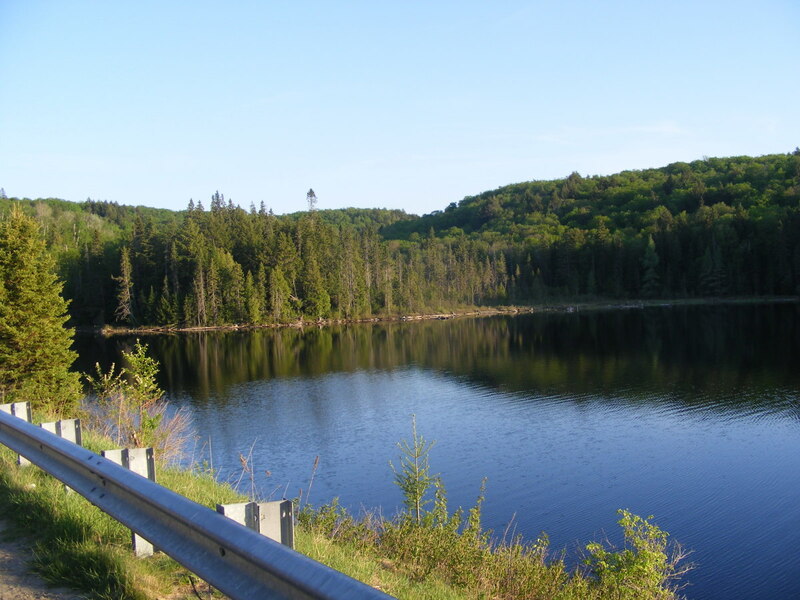 Algonquin Provincial Park was first established in 1893. It is the oldest Provincial Park in Canada. The park is 7,725 square kilometres in size. It is approximately one and a half times the size of Prince Edward Island. 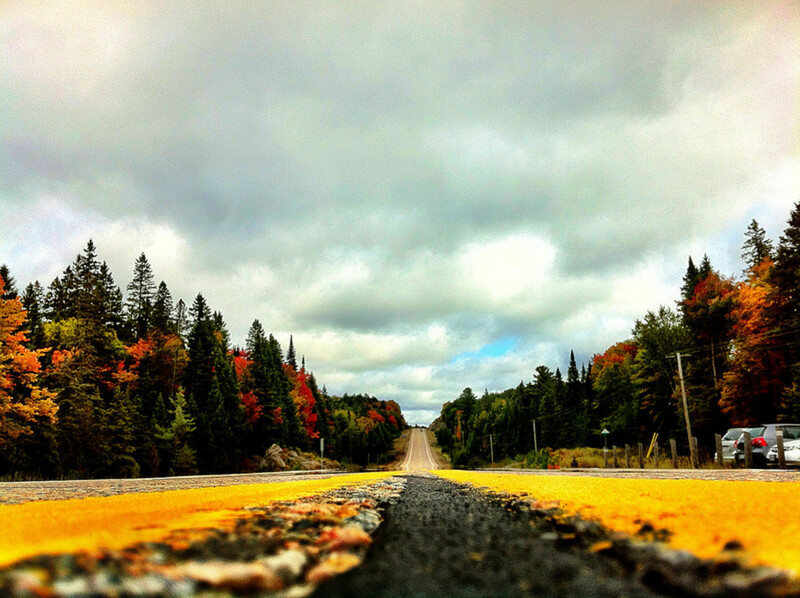 Over half a million people, from all over the world, travel to Algonquin Provincial Park every year. The park is home to approximately 2,000 black bears, 3,000-4,000 moose, 150-170 Eastern wolves, and over 1,000 species of plants. Have You Ever Visited Algonquin Park? Yes and I absolutely loved it there. Eastern wolves live primarily in Central Ontario and Western Quebec, with Algonquin Provincial Park seeing the largest population. Historically these animals once occupied a much wider range within North America, including areas north of the Great Lakes in Ontario. Due to loss of habitat, ignorance, and human intervention these rare animals were once hunted in an attempt to eradicate them completely. There are fewer than 500 Eastern wolves left. Algonquin Park is the largest protected area for these animals. For this reason, many visitors journey to the park each year hoping to catch a glimpse. The Eastern wolf is especially reclusive, making a sighting during a trip to the park difficult, but not unlikely. Many visitors to Algonquin Park often mistake them for coyotes. Due to competition for food, coyotes do not live within Algonquin Park boundaries. Originally thought to be a subspecies of the Grey wolf, genetic testing has proved differently. 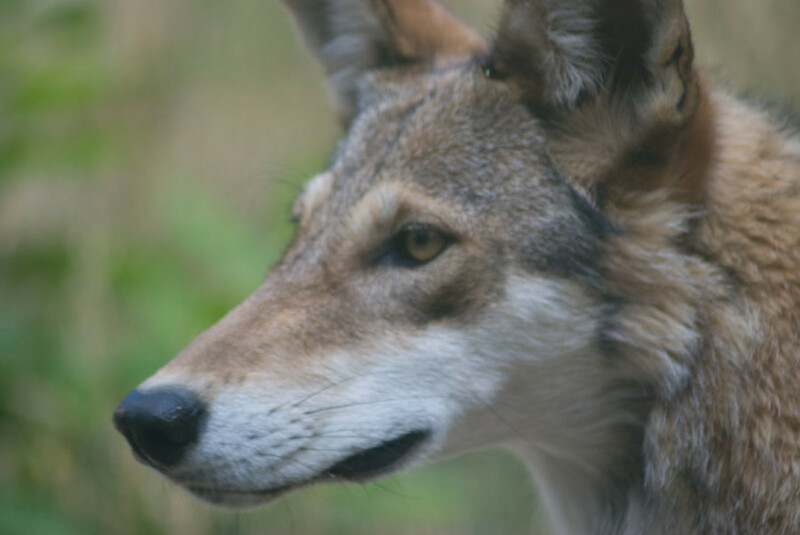 The Eastern wolf has genes from both red wolves and coyotes. 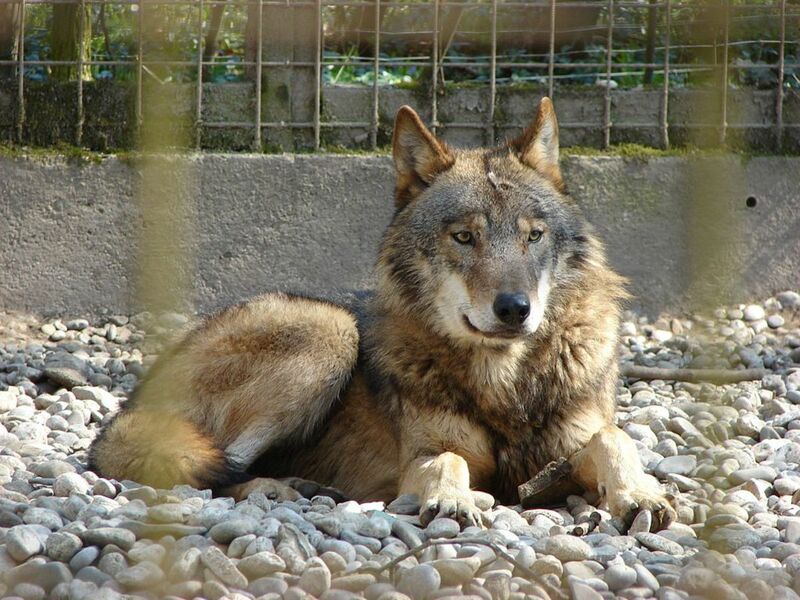 It is a member of the dog family, similar to other wolves in North America. Contrary to popular belief, the Eastern wolf is not a subspecies of the grey wolf. 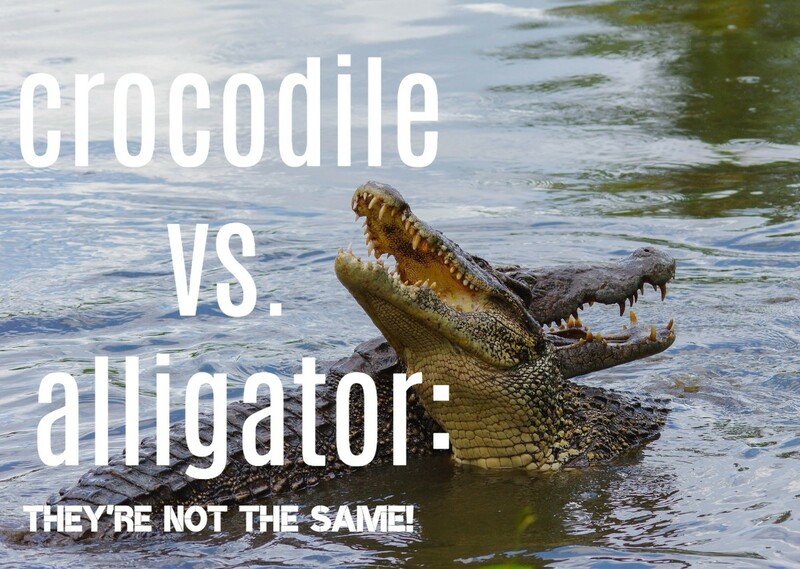 Adults weigh between 25-30 kilograms. They are smaller to the grey wolf. Visitors to Algonquin Park often mistake Eastern wolves for coyotes, as they are similar in size and colour. There are no coyotes in Algonquin Park. Coyotes are unable to compete with Eastern wolves for food sources. Primary prey: white tail deer, moose, and beavers. Average territory size: 200 sq km. Habitat: forest ecosystems; primarily Central Ont. & Western Que. 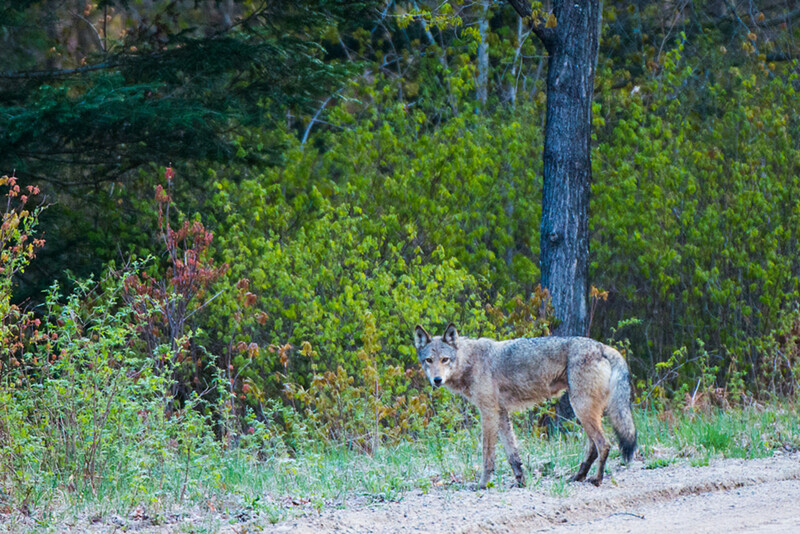 Visitors to Algonquin Park should not be disheartened if they don't spot an Eastern wolf during their first visit. It may take several visits to the park before you experience your first wolf sighting. Or you may be one of the lucky ones and spot a wolf on your first day! That is the joy of being out in nature—you never know what you'll experience. It wasn't until my fifth trip to Algonquin that I spotted an Eastern wolf on the side of the highway. 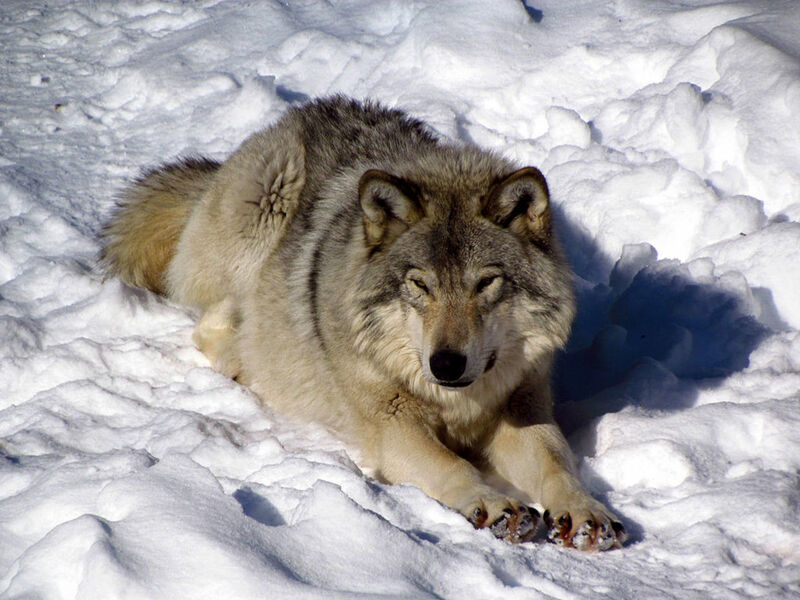 However, if you are looking for a more reliable way to experience wolves in Algonquin Park, consider planning your trip around one of Algonquin Park's Public Wolf Howls. Presented by the Friends of Algonquin Park, Wolf Howls take place every Thursday in August (provided Biologist are able to find a wolf pack close by). An Algonquin Park Public Wolf Howl is truly a one-of-a-kind experience. The evening begins with a slide show and educational talk about the Eastern wolf presented by Algonquin Park Naturalists. This takes places at Algonquin's beautiful outdoor theatre, located just before km 35 on the highway 60. (Around the bend from Pog Lake Campground). After the slide show, campers then return to their cars and are lead to a pre-determined spot along the highway. The park naturalists and volunteers who work to coordinate this event are exceptionally organized and do a tremendous job ensuring everyone respects the safety of the other vehicles and campers. I was truly amazed how organized the event was. Leading several hundred cars out of one parking lot is a logistical nightmare, but the staff ran it like a well-oiled machine. After everyone has parked their cars along the side of the road (no idling allowed) campers are encouraged to get out of their vehicles and stand on the highway. The highway is shut down for this event. 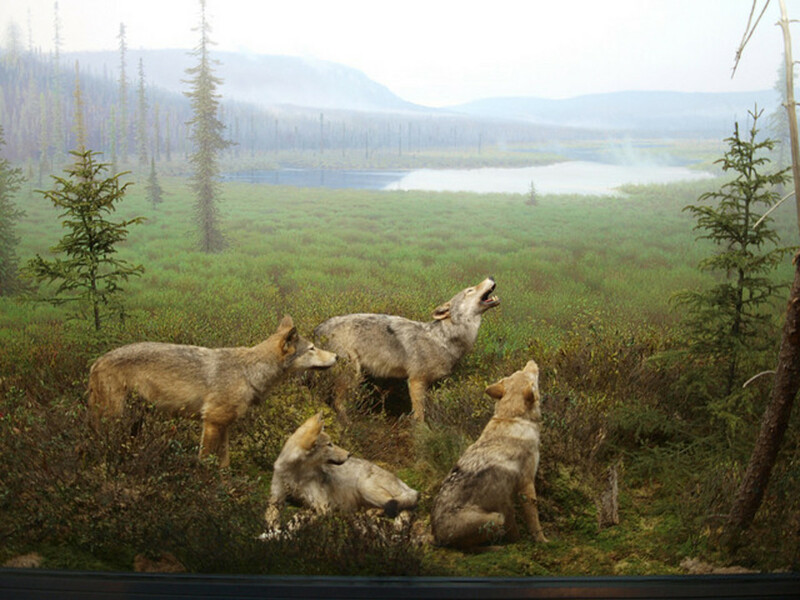 Naturalists then recreate a wolf howl in hopes the wolf pack closest by will respond in kind. The events staff venture's out the evening before to determine the best spot along the highway in which to have the event, to best ensure they will receive a response during the actual public howl. The magic of this evening is so thrilling, it brought tears to my eyes when I first heard the wolves call back to us. Imagine standing in pitch darkness, surrounded by nature and hundreds of fellow campers. Everyone stands completely silent, waiting, holding their breath and listens to hear the chilling call of the Algonquin Park Eastern wolf. 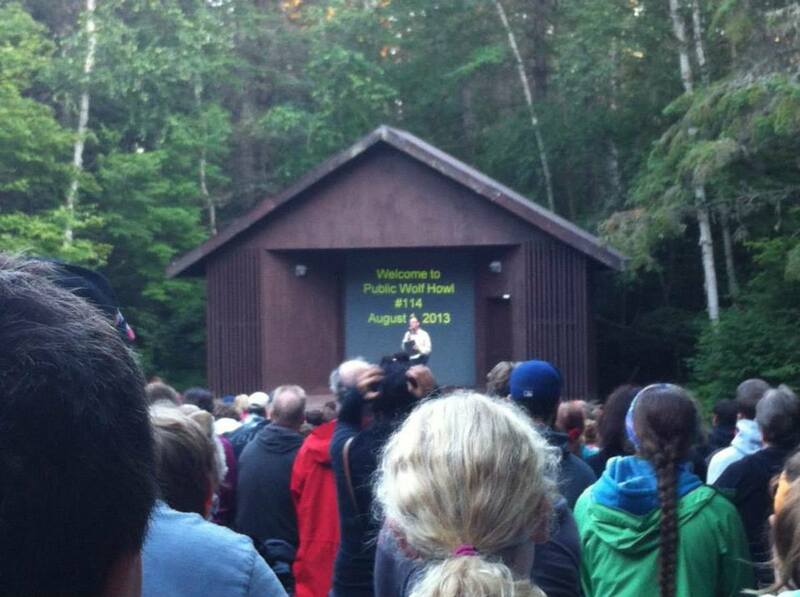 Held on August 1st, 2013, the Howl I attended attracted 1,200 people! Wolves howl for a number of reasons. 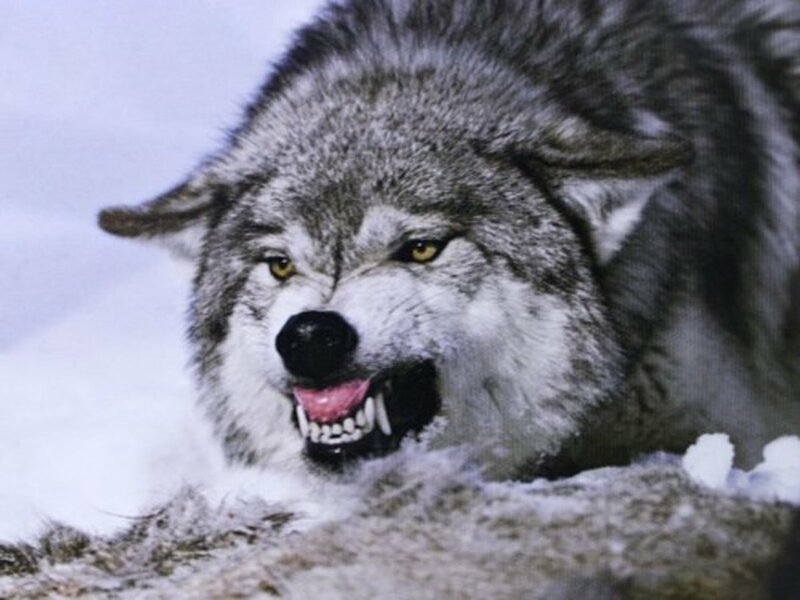 Biologists believe that a single howl is how wolves keep tabs on each other when their pack is spread out. When an entire pack howls together, it is to defend their territory. Biologists also believe that wolves howl as a bonding measure to help maintain unity within their pack. The video above is from my personal library. It was taken during Public Wolf Howl #114, on August 1st, 2013. 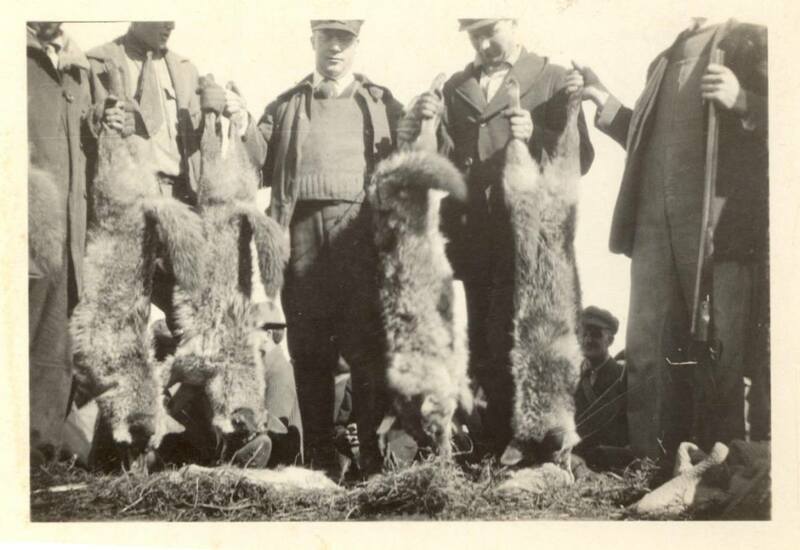 Have you ever attended an Algonquin Public Wolf Howl? How would you rate your experience? 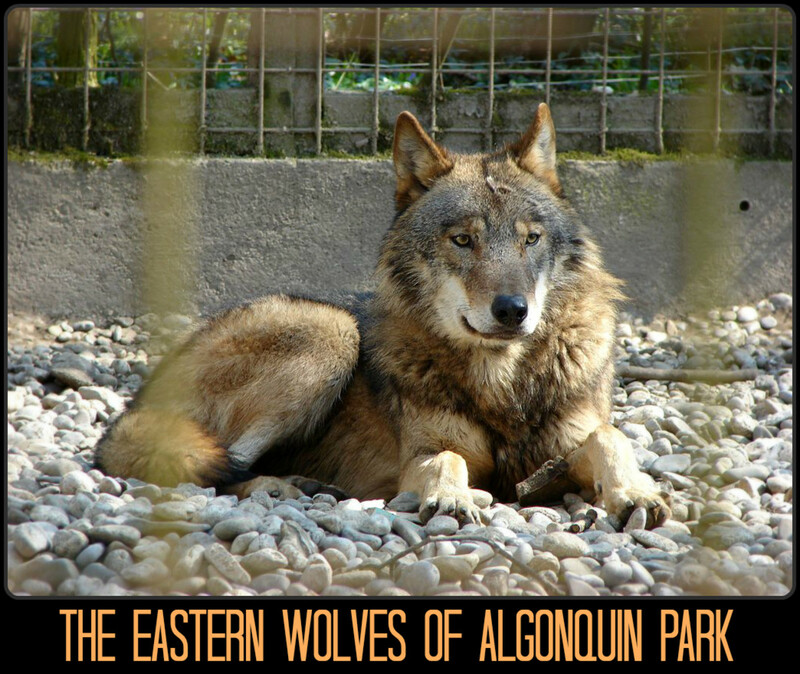 Eastern Wolves are found year round within Algonquin Park. Though they have been known to venture outside of the park to find food. They have been spotted in townships outside of Algonquin Park, hunting white-tail deer. In previous years, when Eastern Wolves were spotted outside the boundaries of Algonquin Park, they were trapped or killed. For this reason, The Eastern Wolf is now protected under the Ontario Fish and Wildlife Conservation Act. This means Eastern Wolves cannot be hunted in provincial parks (including Algonquin). 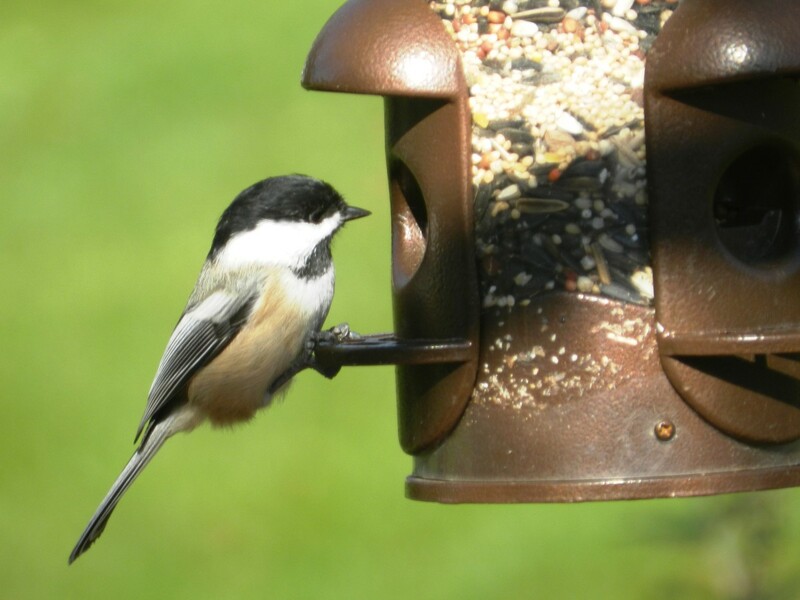 In 2002, the Government of Canada adopted the Species at Risk Act, with the aim to identify wild life species at risk and provide protection and recovery for species currently endangered or threatened. The Eastern Wolf is listed as a species of Special Concern under this act. Despite this, there are still several ways the federal and provincial governments are failing to protect the Eastern Wolf. Thanks to the tireless efforts of volunteers and wild life organizations like CPAWS, in 2004 hunting and trapping of these wolves was also banned, year round, in the 39 townships surrounding Algonquin Park. Though there is still much work to be done to help preserve the habitat and future of the Eastern Wolf. Despite a population of fewer than 500 left, hunters are still able to acquire licenses to kill these animals in other areas outside of Algonquin Park and the surrounding townships. If you would like more information about the Species at Risk Act, Fish & Wildlife Conservation Act, you can follow the links above to their official web-sites. Source: The Species at Risk Public Registry. If you're interested in learning more about the Eastern Wolf and how you can help protect it and other species/habitats at risk, The Canadian Parks and Wilderness Society (CPAWS) is a wonderful organization to consider supporting. Originally founded in 1963, they are a national charity with 13 chapters operating across Canada, more than 60,000 supporters and hundreds of volunteers. They have led the charge in creating protected lands in Canada. Since it's inception they have worked to preserve over half a million square kilometres of land within Canada (this is equal to a landmass larger than the Yukon Territory). The Ottawa Valley Chapter of CPAWS has multiple campaigns dedicated to the protection of the Eastern Wolf. If you are passionate about protecting wildlife and want to help maintain the beauty of Canada's wilderness, I urge you to consider supporting this organization. You can do so by providing a donation, or simply by finding the closest CPAWS chapter in your area and volunteering your time. Thank you for stopping by to read about Algonquin Park and the magnificent wolves that call the park home. I hope you found it informational as well as enjoyable to read. If you have any questions, comments or concerns, please don't hesitate to post them below. If you'd like to continue learning about the big three mammals of Algonquin Park, check out part two of this series, "The Black Bears of Algonquin Park"
A special thank you as well to wild life photographer Mario Nonaka for graciously allowing me to include his photograph of the eastern wolf (photo 1a, located above). If you would like to see more of Mario's beautiful photographs. If you're considering planning a trip to Algonquin Provincial Park, reservations can be made through Ontario Parks. If you'd like more information about Algonquin Park, including how you can help support the park, please pay a visit to The Friends of Algonquin Park web-site. If you'd like to learn more about the Eastern Wolf, The Eastern Wolf Survey and The Science Behind Algonquin's Animals are excellent sources of information. They are beautiful creatures. 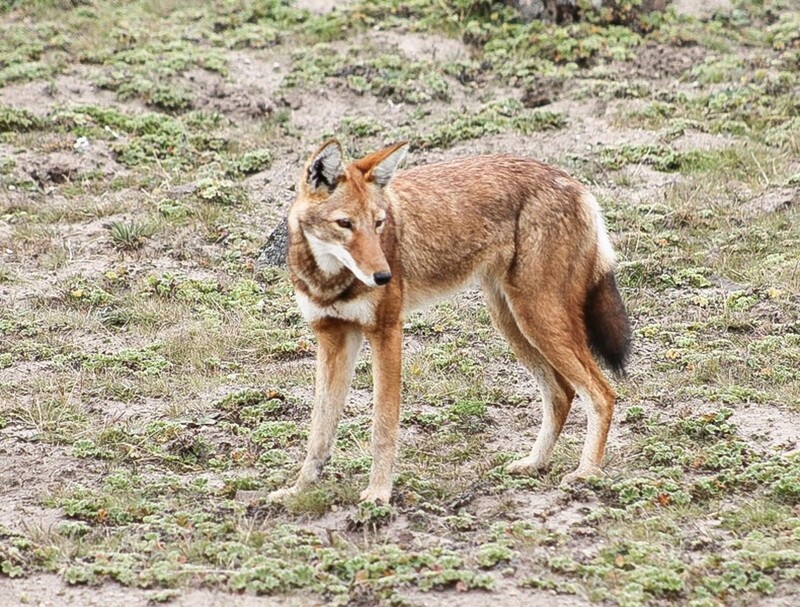 We have a small protected population of red wolves near the oceans of North Carolina and unfortunately a few of them were shot and killed because they closely resemble coyotes. So to protect the red wolves, the state has banned killing coyotes. This has so far remedied the situation because no more red wolves have been shot. Canada is a beautiful country and I hope to visit there someday. I wouldn't want my dog to have a wolf encounter on a camping trip though! Very informative and interesting hub, thanks for sharing. 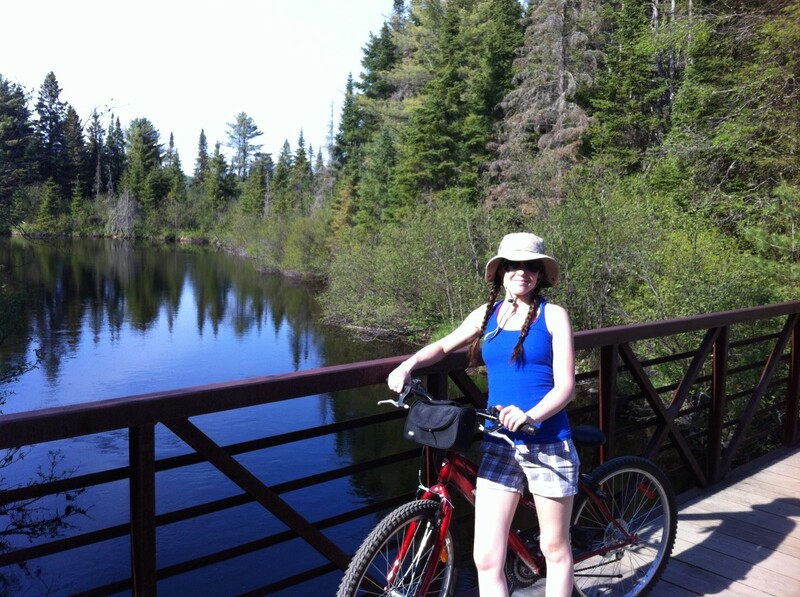 Algonquin Park is a great family camping trip! I've gone with just my husband and I, my best friend and I for a girls trip and a couple of times as a big family trip. I so look forward to the day when I have my own little ones to take to the Park. It's such a special place to my husband and I, it'll be exciting to take our own little family there someday! Seems like an interesting place to visit with family. The Algonquin Park Wolf Howl truly is an amazing experience. I cried when I first heard the wolves howling. I can't wait to go back. My husband and I are already planning our next trip to Algonquin for this coming summer! This is a wonderful hub Jess, a great tribute to the Eastern wolf. I am thankful for reserves like Algonquin Park for protecting species like this that would otherwise be in danger of extinction. The wolf howl would be an awesome experience. I can see why you enjoy visiting and camping in the park regularly. Can't wait to read more. Voted up. There is no difference between a grey wolf and a timberwolf.. Two different names for the same animal. Eastern wolves are different from grey wolves (timberwolves) - but because it was once believed the eastern wolf was a subspecies of the grey wolf (which we now know to be incorrect) it also got the nickname "timberwolf" ... Now because we know the eastern wolf is not a subspecies of the grey wolf, we distinguish it from the "timberwolf" by nicknaming the "eastern timberwolf" . As an avid animal lover, the wolf has always been an animal that I have been fascinated with, along with many others. I always thought the Grey Wolf was called the Timberwolf. Thumbs up on your hub JessBraz.